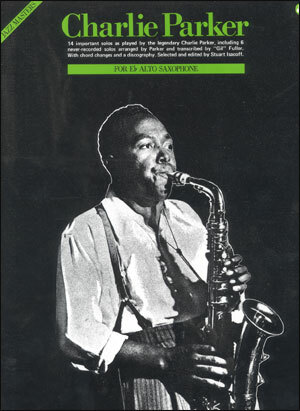 AS RECORDED BY CHARLIE PARKER. 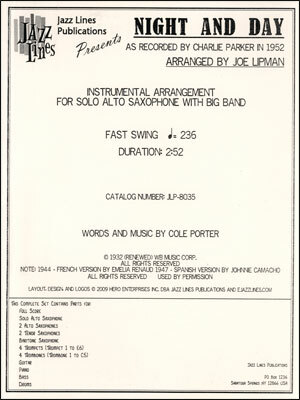 ARRANGED BY JOE LIPMAN. 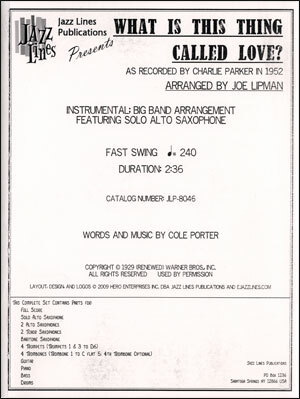 This famous big band chart was arranged for Charlie Parker in 1951 by Joe Lipman. 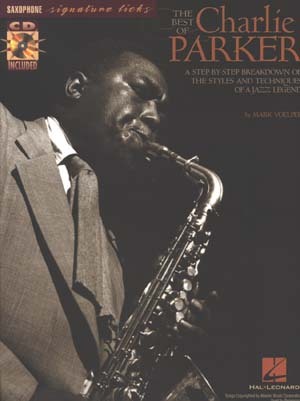 Lipman had previously worked with Parker on the his recordings with strings. 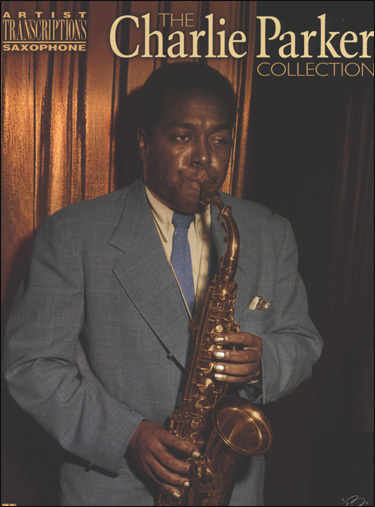 This arrangement was recorded on March 25, 1952 in a studio on East 44th Street in New York. 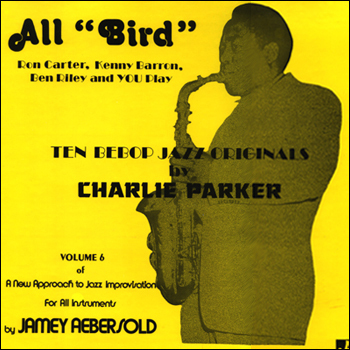 Featured on the recording were: Jimmy Maxwell, Carl Pool, Al Porcino, and Bernie Privin on trumpets; Bill Harris, Lou McGarity, Bart Varsalona on trombones; Charlie Parker, Harry Terrill, Murray Williams on alto saxophones; Flip Phillips and Hank Ross on tenor saxophones; Danny Bank on baritone saxophone; Oscar Peterson on piano; Freddie Green on guitar; Ray Brown on bass; and Don Lamond on drums. 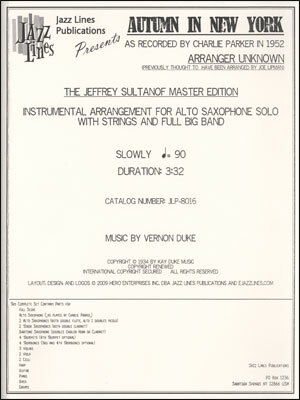 The chart moves along at a very brisk tempo - about 236 per quarter note. 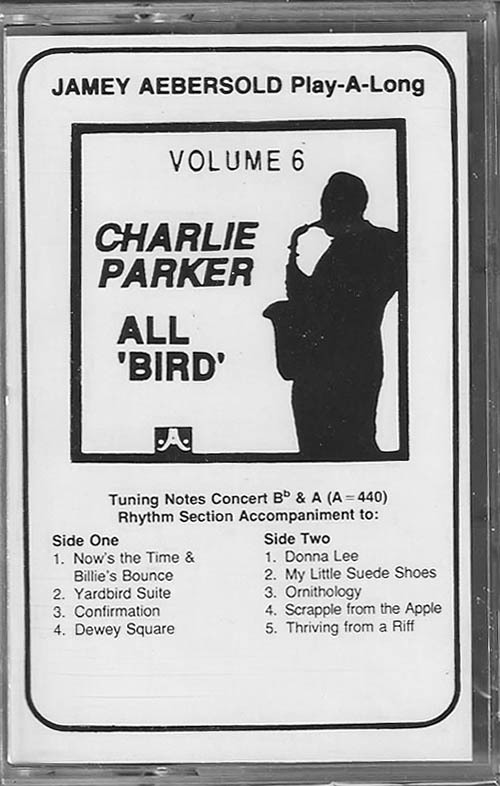 Naturally, as this was arranged for Parker it is an all-out alto saxophone feature. 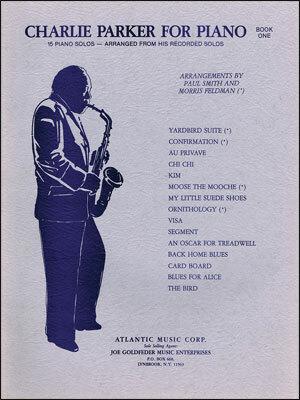 Also featured are solos for piano, trumpet 2, and trombone 2. 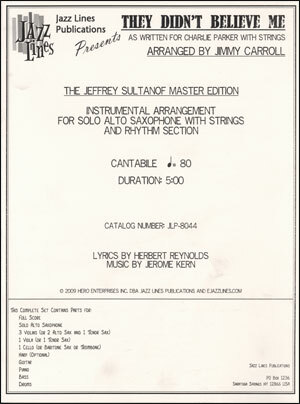 Simple, melody-based solos were indicated in the original manuscript and have been included here. 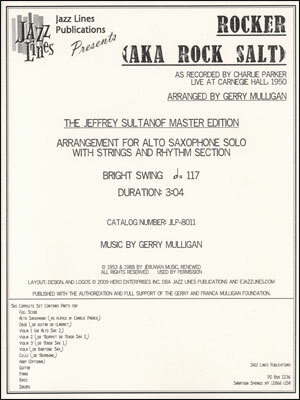 This arrangement has been engraved from the original manuscript - this is not a transcription. 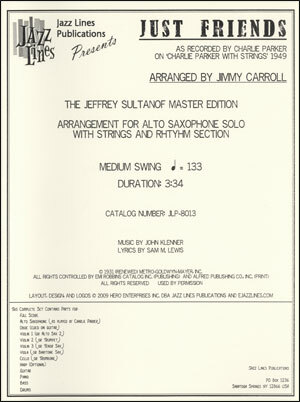 The ranges for trumpet 1 and trombone 1 are quite high; hence, it has been graded as advanced. 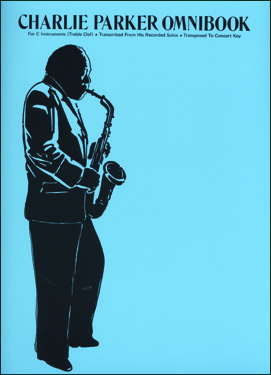 There are no saxophone doubles. 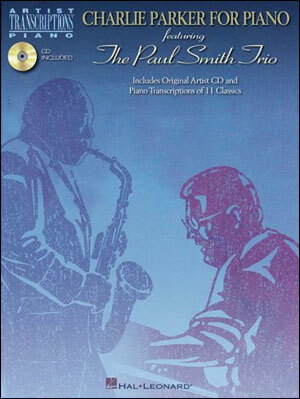 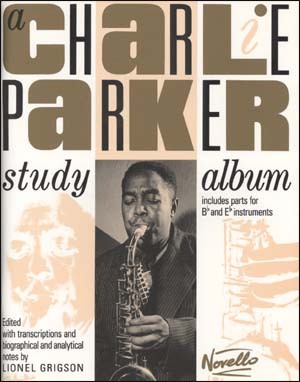 Unlike the Parker material with strings (with big band in a some cases) this arrangement is scored for standard big band instrumentation of lead alto, 2 altos (3 altos total), 2 tenors, 1 baritone, 4 trumpets, 4 trombones, guitar, piano, bass, and drums. 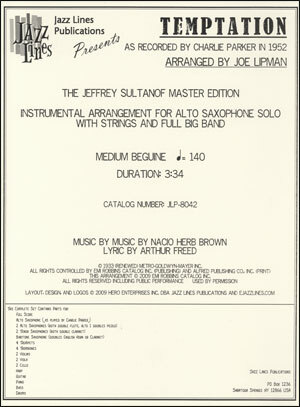 The original manuscript called for 3 trombones, but it has been augmented to 4 to suit a standard big band. 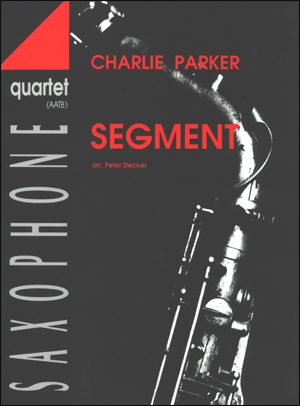 Check out a SOUND sample! Check out a page sample! 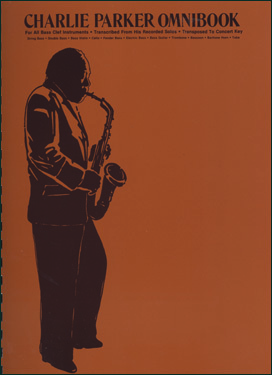 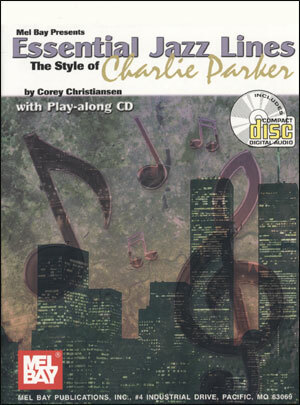 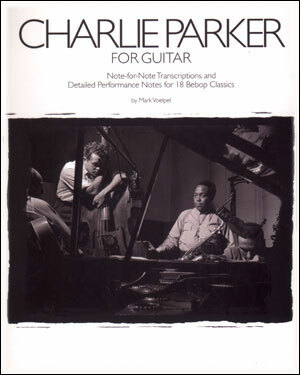 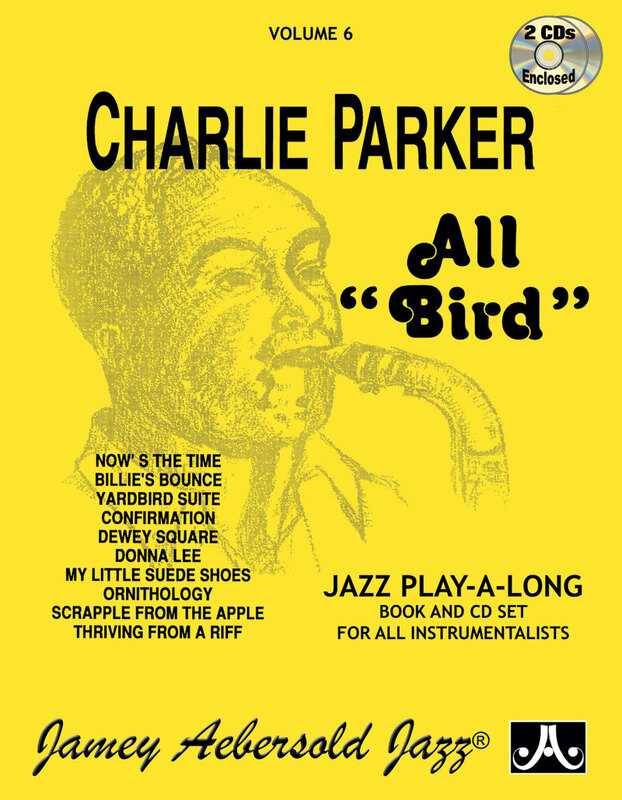 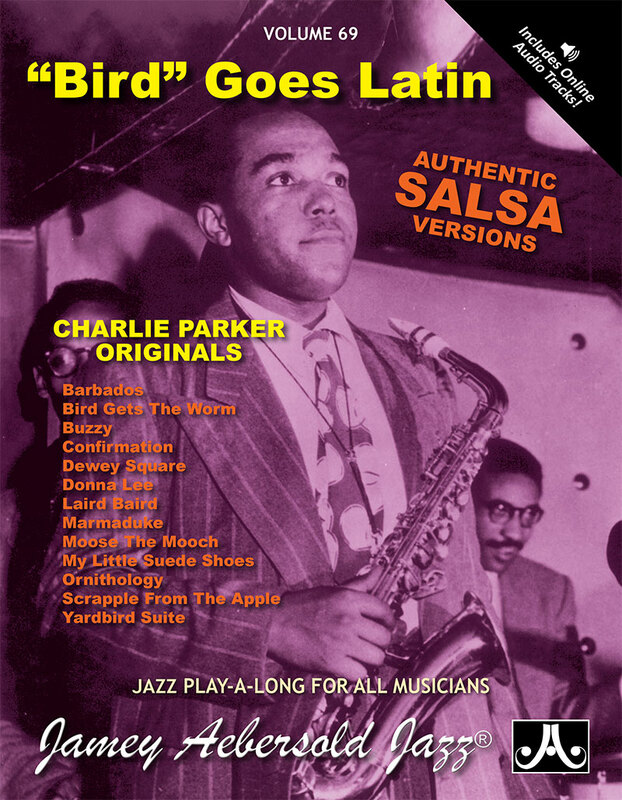 VOLUME 6 - CHARLIE PARKER ALL "BIRD" now with 2 CDs!